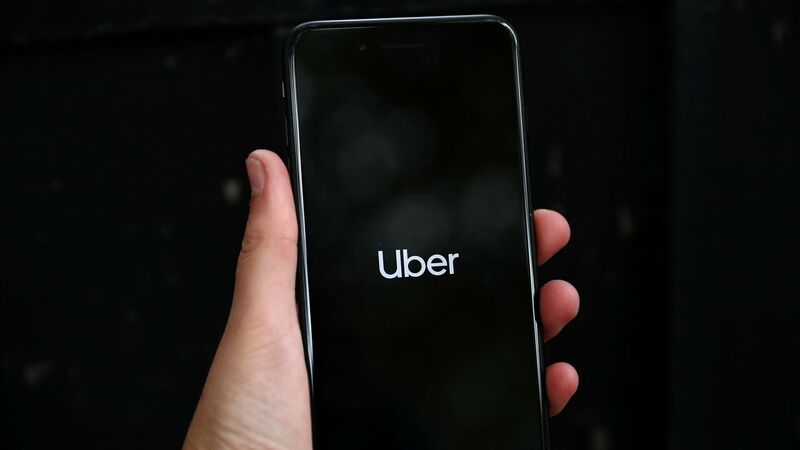 Uber Technologies Inc has decided it will seek to sell around $10 billion worth of stock in its initial public offering (IPO), and will make public the registration of this offering on Thursday, people familiar with the matter said on Tuesday. 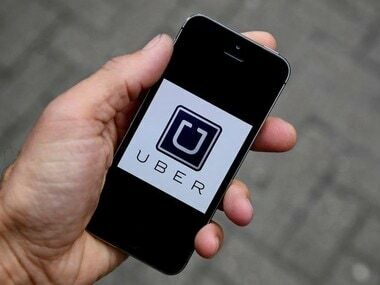 Uber plans to make its IPO registration with the US Securities and Exchange Commission publicly available later this week, and will kick off its investor roadshow during the week of 29 April, putting it on track to price its IPO and begin trading on the New York Stock Exchange in early May, the sources said. 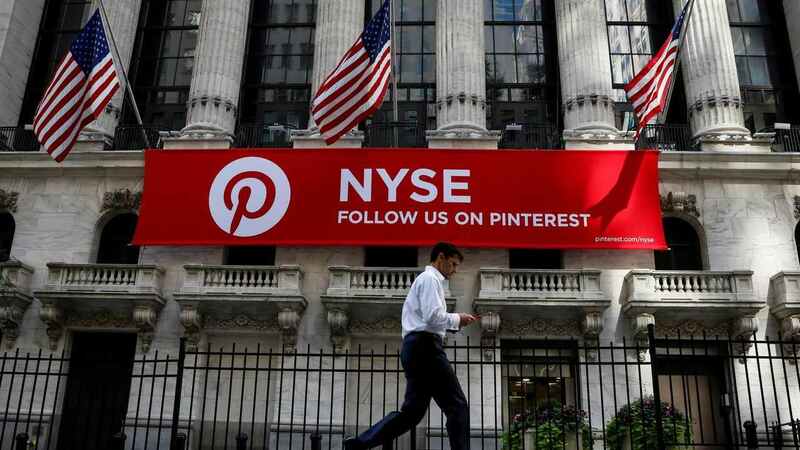 The company is seeking a valuation of between $90 billion and $100 billion, influenced by the stock performance of smaller rival Lyft Inc following its IPO last month, the sources said. 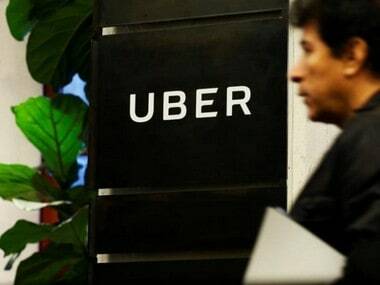 Investment bankers had previously told Uber it could be worth as much as $120 billion.